Have a rose question? Contact one of our Consulting Rosarians. National and Internationally known top Rosarian. Steve is Past-President of the World Federation of Rose Societies and Past National President of the American Rose Society. Rose Horticultural and Arrangement Judge. Location Fiddletown. 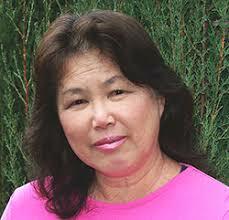 We are delighted to have Kathy Pifari back in Amador area. Kathy has lived in Fiddletown, and after a brief move to Oregon is now “closer to home” in Rancho Murrietta, and has lots of experience growing excellent roses in various conditions. Welcome back Kathy! Cherry is our newest Consulting Rosarian and we are delighted to have her as expertise and enthusiasm. Besides growing beautiful roses in her Sacramento area garden, Cherry is one of the top floral Arrangers in Northern California. Recipient of the Silver Honor Medal from the American Rose Society. Past President of Mother Lode Rose Society and Golden Sierra. Rose Horticultural Judge. Hybridizer. 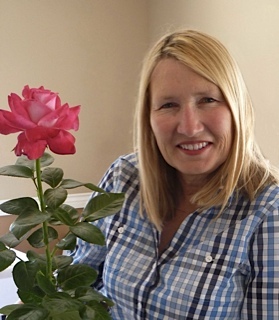 Grows approximately 3,000 roses at her garden and former nursery “Rosemary’s Roses” in Columbia. The following Consulting Rosarians are now “retired” and have been awarded Emeritus Consulting Rosarian. 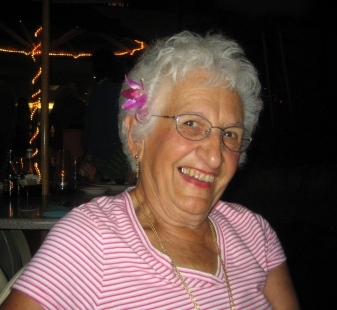 Katherine loves roses, and as Master Gardner has extensive knowledge of perennials and other plants. Location Fiddletown. Elsina served as Northern-California-Nevada-Hawaii Chair of Consulting Rosarians. A Master Rosarian. Location Mt. Aukum. For many years, Kay tended the beautiful ‘Simplicity’ roses that grace the front of the Amador Senior Center, bringing joy to the community. Location Pine Grove. Patrick is retired military, and straight shooting when it comes to rose advice. He and his wife Sandy have their garden in Pioneer. Past President of MLRS. Beverly received national awards for transforming a public garden in San Jose. A Master Rosarian. Location Jackson. I met a very nice lady in front of the Senior Center last week while she was pruning the roses in front of the building. I just wanted to thank her for her tips and enthusiasm! I have bought fish food and am waiting for my first buds. If only I could get more sunlight up here in Pioneer.